This story begins with the many sorrows of a poor orphan daughter of a dead King. Imagine a beautiful meadow surrounded by a mysterious misty forest. Now, forget all that because that’s not how this story starts. Where this really starts is in a cozy cottage in a tiny village. 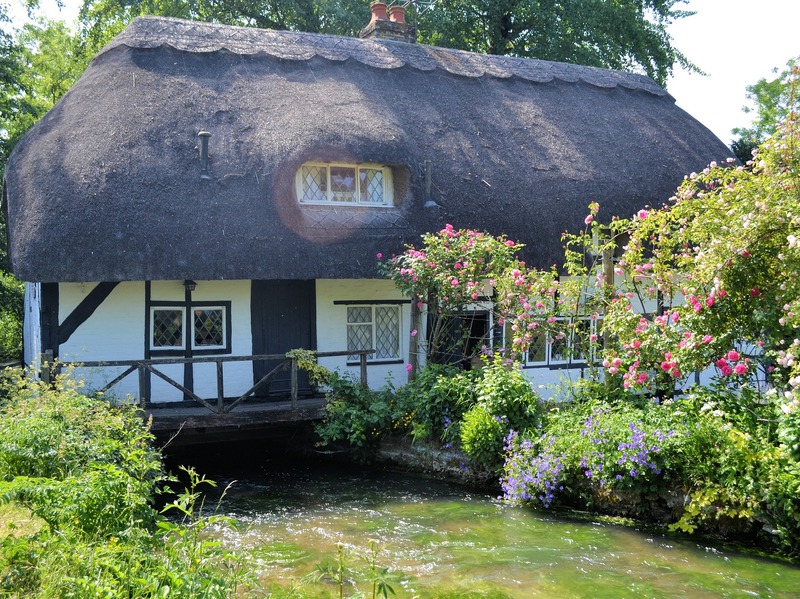 What I mean by ‘cozy’ and ‘tiny’ is that the cottage had one bed and a little kitchen, and the village was like only ten houses. Here you are introduced to Iris Baelfire, who is very important to this tale. “Umm… mom? Who is that?” Iris asked frightfully from the hammock she slept in. Her mother cautiously looked out their only window, and saw the royal horse-drawn carriage. “Mom! Sit down! It’s all right. I bet they know we don’t have a lot of money, and besides its best to be yourself.” She gave her mom a reassuring smile and then opened their front door. To her surprise the carriage was nowhere in sight and there was no trace of it ever being there. Now my dear readers I’m leaving you here, so be puzzled, be scared, and I’ll speak to you soon. At the Carroll County Public Library they had a program called Hedgehog Story time and visit. It went from 11am- 12pm. It was for all ages. 42 kids attended to this program. 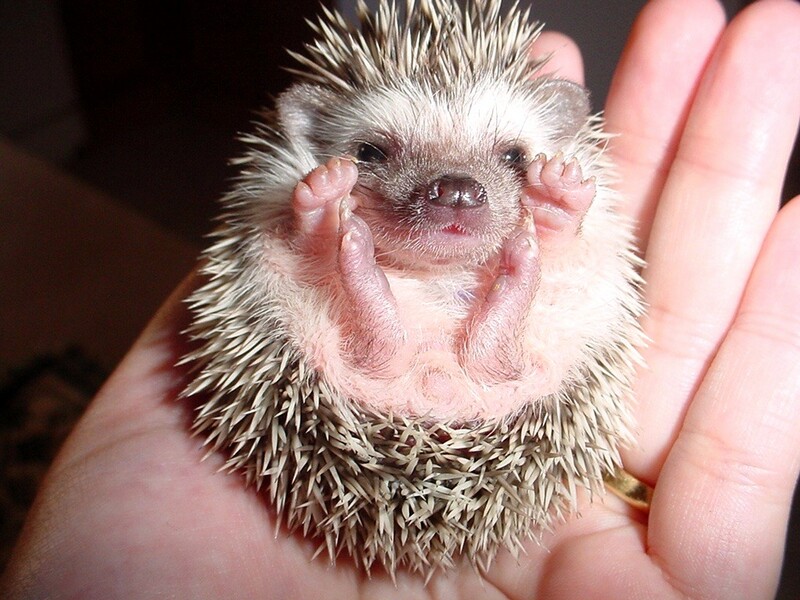 The hedgehog’s name was Nutmeg. The first thing they did was a warm-up which was stretching then they did a song called the ” Wiggle dance”. The first book they read was called ” Hokey Pokey Another Prickly Love Story”. Then they did a hand movement game called five hedgehogs. They read another book called ” What Pet To Get”. The kids then did one last dance called ” Are you happy and you know it”. The kids could do a craft which was when they could color in a hedgehog then they could use ink and put it on their hands and then put it on their hedgehog to make the prickles on it. Last but not least they brought Nutmeg out so all the kids can see and pet Nutmeg. The kids had to use hand sanitizer before and after touching Nutmeg. She was really cute all the kids loved seeing her. The kids favorite thing was to see Nutmeg. The Library had books sitting on a table so people can take and check them out from the Library about pets and how to take care of pets. All the kids at the end of the program had smiles on their faces. 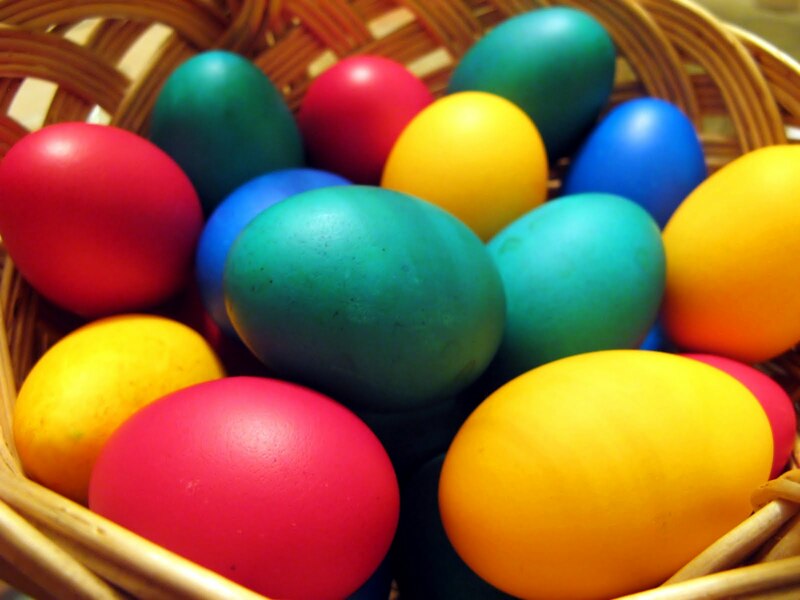 At the Carroll County Public library they have aprogram called Easter Egg Extravaganza. There were 15 kids that attended to this program. The ages that attended at this program was from a couple months old to 8 years old. The program went from 6:30-7:30. At the beginning of the program they did a song called Bunny Hop. Then they read a book called “Minerva Louise And The Colorful Eggs”. They played a egg color sorting game then they counted them to see how mant eggs they have collected. Next they read another book callled “Easter Bunny Assistant” the kids participated in action as the instructor read the book. Then the kids participated in a Easter Egg hunt by picking one easter egg from the instructors basket. Then the kids went out in the main lobby and went to find 3 other eggs that are the same color as their easter egg from the instructor. The kids then made a easter egg by using dobbers and paper that is shaped as a egg. Aslo they used crayons and stickers to decorate their easter egg in their own special way. They aslo made a bunny bag. They made the bunny bag by using brown paper bag, construction paper for the ears and the whiskers. Aslo used googly eyes for the eyes and a cotton ball for the bunny’s tail. To make the face on the brown paper bag they used glue sticks and crayons to decorate the bunny the way they wanted. So that their bunny would be creative in their own way. When they found their 4 eggs that matched from the easter egg hunt. They brought them back to the instructor and then the instructor gave then prizes which was bubbles, candy carrots, and easter tatoos. The instructo stamped their hand. Asd they did their crafts they listened to music. All of the kids had smiles on their faces at the end of the day. Hoopla is an app, that paired with your library information, can allow access to a huge library of videos, shows, music and books. This is especially convenient for music. Hoopla allows a person to check out and then download full albums. So when you want to listen to music, but not pay for it through iTunes, you can use Hoopla! Also Hoopla offers a tab on your library’s news, but there is a downside… You can only check out 10 items a month. 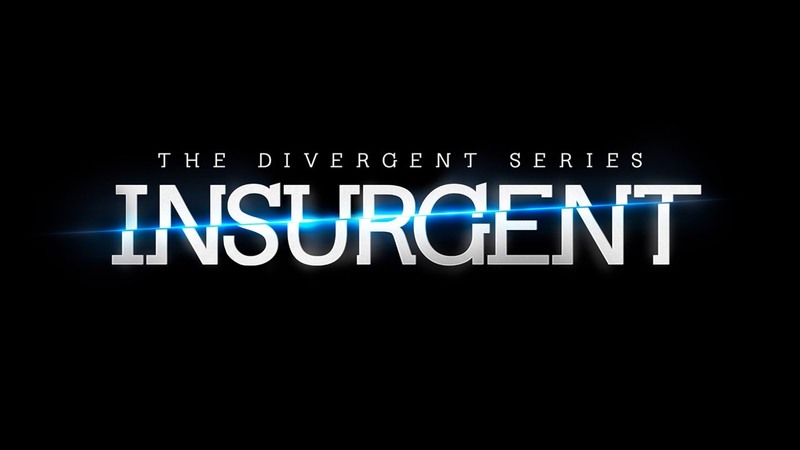 At the Carroll County Public Library they had a program called Insurgent Lock In for ages 11-17 . It went from 6-8pm. There was 8 kids that attended at this program. At the beginning of the program kids picked a faction they wanted to be in. Factions were on pieces of paper that they then made a sticker out of by using a sticker machine. Then they played a game called the hand rhythm game. To play this game you have to lay on your stomach in a shape of a circle and cross your hands with the person next to you. They then tapped the ground but you can’t double tap if you do then you are out. Next they played a zip line design game which you have to make a racer that would go on a zip line. To make the racer they had some supplies which were balloons, straws, tape, paperclips, erasers, markers, and clothes line clips. Then they tested them on the zip line which was a pieace of string and they timed each racer to see how fasted they go also to see who made the fastest racer. The person that had the fastest racer was Tosh. Then they played a nerf gun obstacle. They had to shoot through hulu hoops then go through the hulu hoop. You have to do this 3 more times while racing another player. They then did a craft, which was making your own flag which represented your own fraction. They made their own flag from some construction paper, markers, featers, sparkles, string, and glue. If they did not want to do that they could have played some board games like apples to apples. We then took a snack break we had soda, chocolate, pretzels, and fruit snacks. As we had our snacks we watched the trailers of the first movie and the second movie. Last but not least we played capture the flag. Which is where they had 2 teams and they had 4 people on each tem. The goal of the game is both teams are trying to get the other teams flag. They had prisons so when the other teams teammate tags someone on the other team they go to prison. The team that won was Tosh’s team. Everyone had so much fun they were all smiling and laughing as they left. There was a program at the Carroll County Public Library called Teacup Gingerbread Houses. They made gingerbread houses to put on the side of their mug. They used Royal icing to make the gingerbread pieces so they can stick together. They decorated the roof any way they want. They used sprinkles, candy cane sprinkles, jelly beans, holiday sprinkles, and also mini green sprinkles. 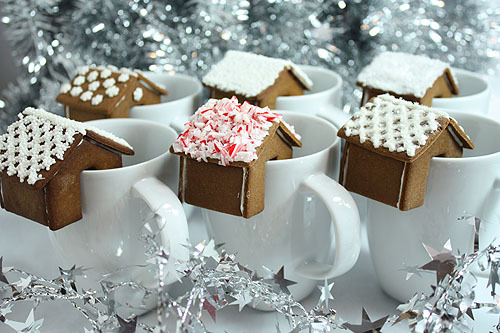 Teacup houses can also be made out of sugar cookies. There were 22 participants at this program. I saw some nice patterns on the roof of the gingerbread houses. Listening to calm music/Christmas music helped to set the mood. One person did a pretty snowflake on a side of their roof, and dots all over their house which was really pretty. I really liked the snowflake idea. It was really neat. You should come next time. It was fun to make! There was a program at the Carroll County Public Library called Hunger Games Mocking Jay and it was for ages 13-17. 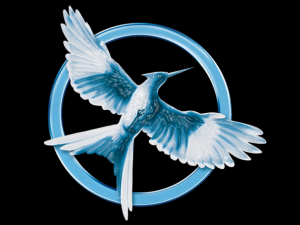 They started out with an ice breaker game which was that you try to be a peacekeeper and try to shoot the mocking jay symbols to get points. There was also two president snow pictures. If you hit those you get negitive points. They used a nerf gun to do the ice breaker. It was really hard to shoot the targets. A lot of the participants got negative points and 0 points. The highest score was 10 points. The lowest score was -20 points. Then we did a craft which was that you can make a mocking jay symbol and then make it in to a pin. Then we ate a treat which was some pretzels and candy and soda. After we were done, we played a game which was a flashlight game. Two people have a flashlight and when the lights get turned out, the music starts, you have to run fast to get away from the people with the flashlights. When you get hit by the flashlight you have to freeze, and then someone has to come and untag you so that you can run and hide. We played 3 rounds of the flashlight tag game. The game was fun and intense, when you did not know where the people with the flashlights were until they are really close to you and you have to run for it as fast as you can. At the end, everyone was tired but had a smile on their face and were laughing and talking to there friends. It was so much fun wish you were there!